You should wear pants, leggings or capris that you are comfortable in (no shorts). You will also want to wear sticky socks to retain your body’s heat as well as prevent your feet from sliding. You’ll want to remove your shoes and put on your socks before you walk through the studio. They will have all the equipment you’ll need at the studio, so just bring a bottle of water, possibly a sweat towel, and a positive attitude! Please arrive no later than 15 minutes before class begins. No late entry allowed. 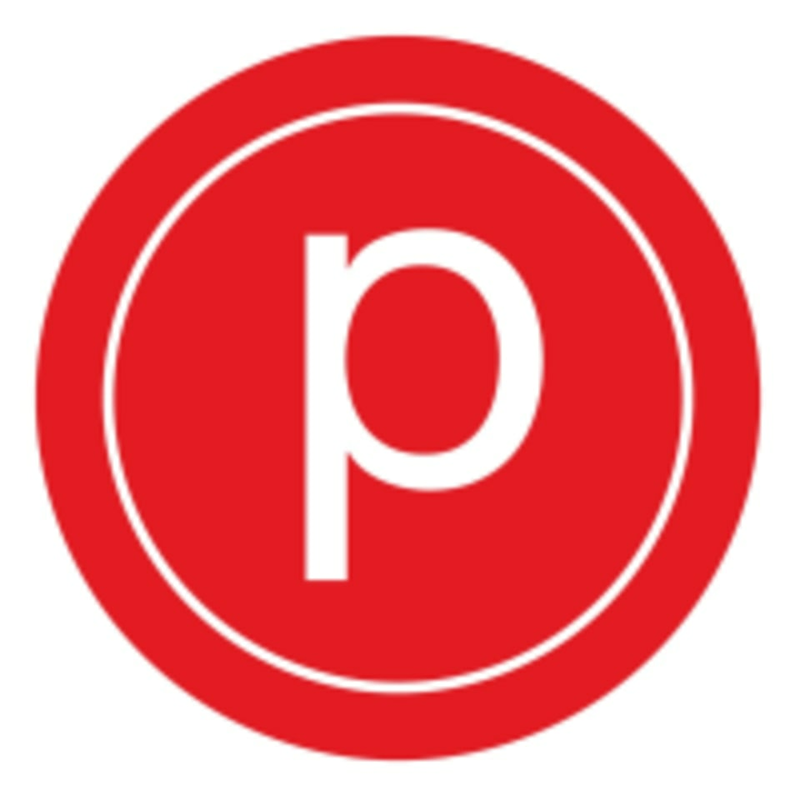 Pure Barre Stapleton is located at 7695 E 29th Place in Denver, CO in the bottom floor of the Mint Apartments. Free street parking and garage parking is available. Emily was a great instructor! Her class was difficult (as Empower should be!) but she was super encouraging and nice. the class has potential but the instructor never demonstrated the poses and got so mad when people would not do them the way she wanted. terrible experience. Loved the teachers energy this was a hard class . Great class but definitely hard for a first-timer. The studio was welcoming and gave me a good intro to the studio and barre. Brynn is awesome. She is high energy and knows her stuff. Emily is such a great instructor. She is great at correcting positions and super encouraging. Away was super fun &amp; has great jams!